Kenya Black - A1 Granite & Marble Ltd.
Kenya Black Marble is a kind of black marble quarried in China. This stone is especially good for Construction stone, ornamental stone, countertops, mosaic, landscaping stone, monuments, stairs, paving tiles and other design projects. 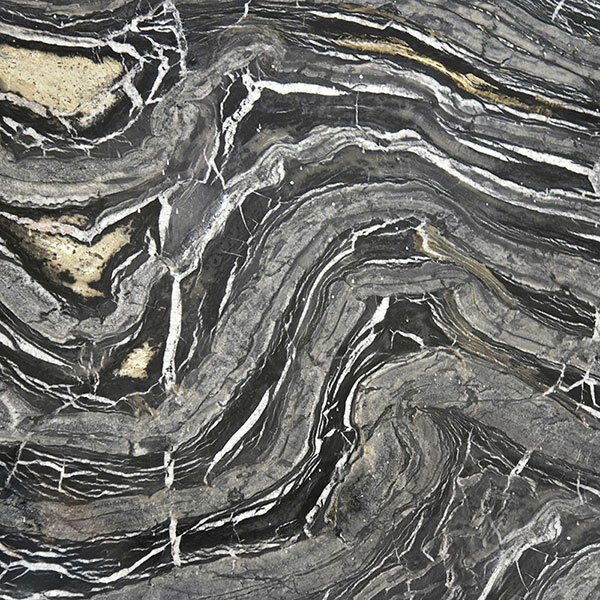 It also called Ancient Wood Marble,Wooden Black Marble,Silver Wave Granite. Kenya Black Marble can be processed into Polished, Sawn Cut, Sanded, Rockfaced, Sandblasted, Tumbled, Flamed and so on.